The belt is steel reinforced and manufactured like a steel belted tire with braided steel cables to insure years of dependable, quiet performance. Battery backup systems provides up to 20 open/close cycles in the first 24 hours of a power outage. Always charged to allow door control, safety sensors, and remotes to operate on stored power. 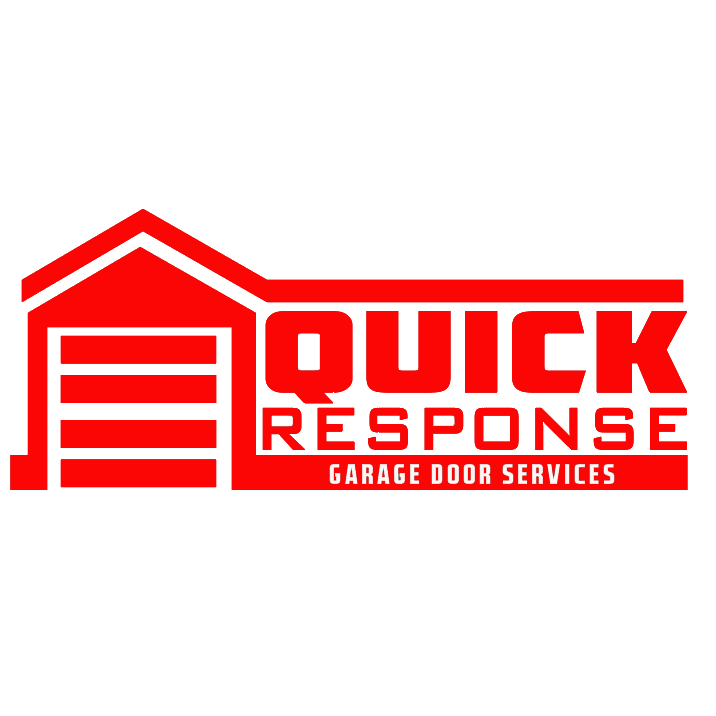 Great for homes where the garage service door is the primary entry to the home. Shows time, temperature, and opener diagnostic functions. Allows for easy programming of remotes, keypads, and light and lock setting through an easy menu system. This feature (built into the wall console) may be quickly programmed to automatically close the garage door after 1, 5, or 10 minutes or you can create a custom setting up to 99 minutes. Power unit, wall console, battery backup unit, safety sensors, rail, hardware, owner’s manual.